Home>Music> Michael Jackson's Estate Shades HBO On Twitter Over "Leaving Neverland"
Michael Jackson's estate is continuing to discredit HBO for their upcoming Leaving Neverland documentary which features two of Jackson's alleged molestation victims. 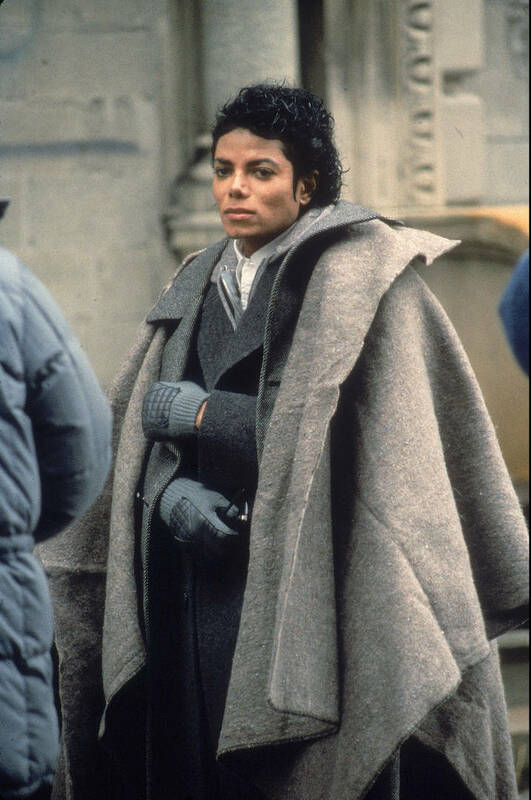 On Twitter, the estate wrote, "In 1992, Michael gave HBO their highest rated special ever. Now, to repay him they give a voice to admitted liars. #StopLeavingNeverlandNOW," along with a poster for the concert that aired on HBO. The new documentary follows the release of Lifetime's Surviving R. Kelly docuseries which explores the age-long allegations against R. Kelly. Although these allegations have been known for years, it shed new light on the victims and their stories. Leaving Neverland will focus on the stories of two of Jackson's alleged victims, who were 7 and 10 at the time of meeting the singer, and their families. Both alleged victims, who are now in their 30s, open up about the allegations and how they came to terms with it as adults. MUSIC Michael Jackson's Estate Shades HBO On Twitter Over "Leaving Neverland"